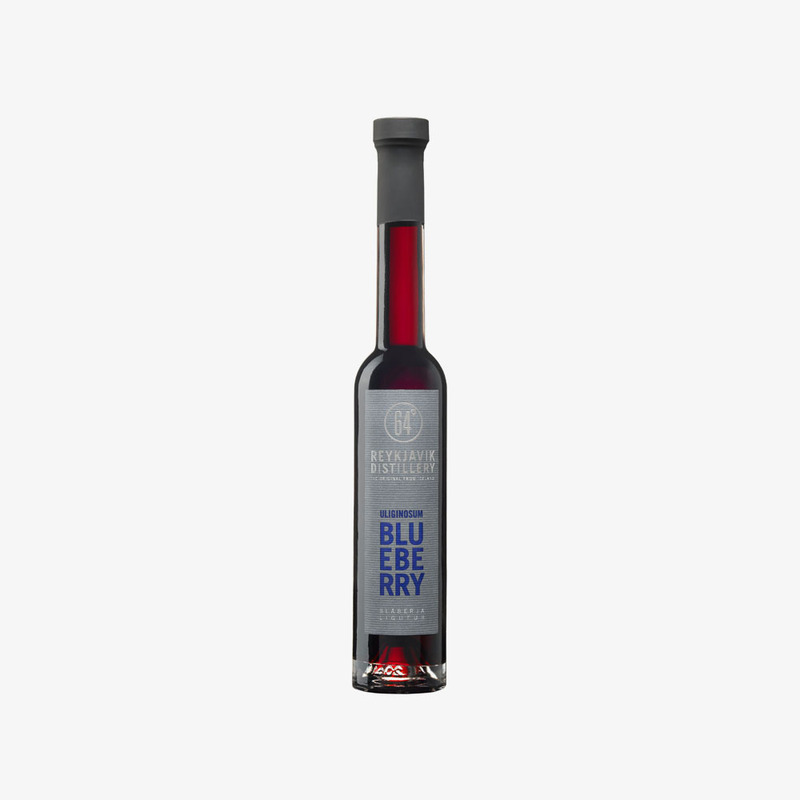 Crammed with vitamin C and antioxidants bilberries have become even more popular in these health-conscious times - it’s with your welfare in mind that the delicate flavour and beautiful colour of the Icelandic bilberry is explored in our small batch liqueur. 64°Reykjavik Distillery Uliginosum Liqueur is handmade from selected bilberries in limited quantities. Each bottle is labeled with the year, batch, and bottle number. Crammed with vitamin C and antioxidants bilberries have become even more popular in these health-conscious times – it’s with your welfare in mind that the delicate flavour and beautiful colour of the Icelandic bilberry is explored in our small batch liqueur. 64°Reykjavik Distillery Uliginosum Liqueur is handmade from selected bilberries in limited quantities. Each bottle is labeled with the year, batch, and bottle number. Uliginosum Liqueur is ideal both neat and over ice, whilst also serving as great cocktail ingredient.